Has it been a while since you have used your serger? 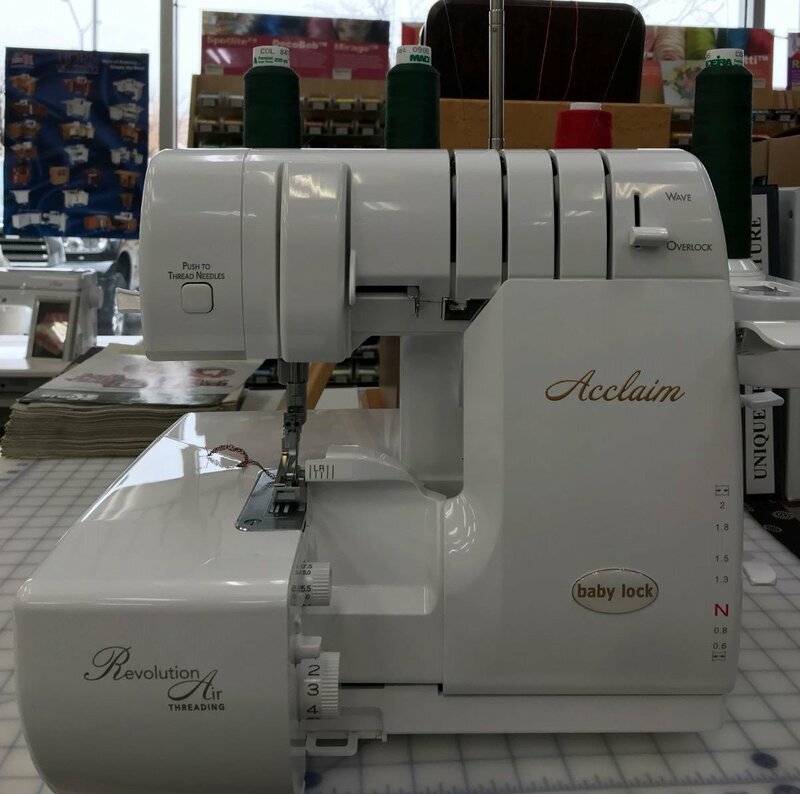 Have you just purchased your serger and are ready to learn the basics? We have a class for that! Maggie will take you through everything you need to know for serging success; from threading to machine maintenance. Gather up your serger, serger thread, and basic serger/sewing supplies and join us. This class is for BABY LOCK 4 THREAD SERGERS ONLY. Space is limited so sign up now. There is no charge for this class.